Jeongseon, one of the venue for 2018 Pyeongchang Winter Olympic! - MisTan IzZy | Travel & Lifestyle. 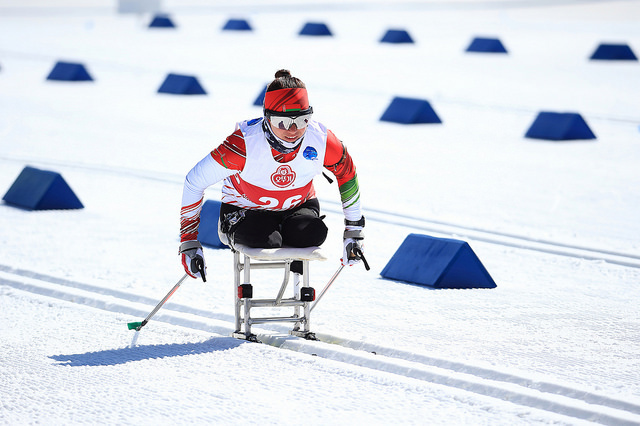 Jeongseon, one of the venue for 2018 Pyeongchang Winter Olympic! 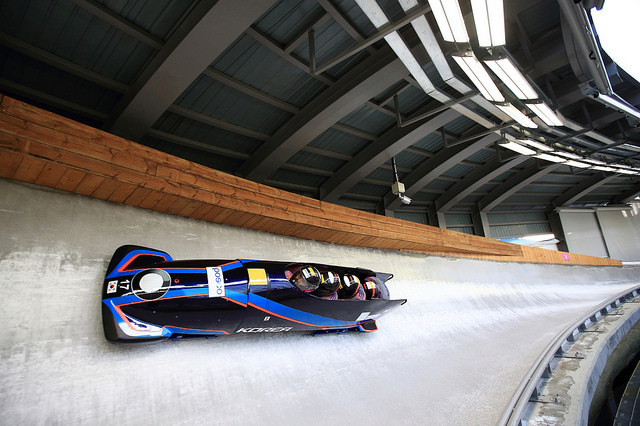 Being one of the venue for 2018 Pyeongchang Winter Olympic, Jeongseon Alpine Centre will be hosting the alpine speed events of Downhill, Super-G and combined. I am totally into about these places when I saw the episode of Infinite Challenge which was aired on 15 April, whereby Park Bo Gum showed up as a guest to promote about 2018 Pyeongchang Winter Olympic! 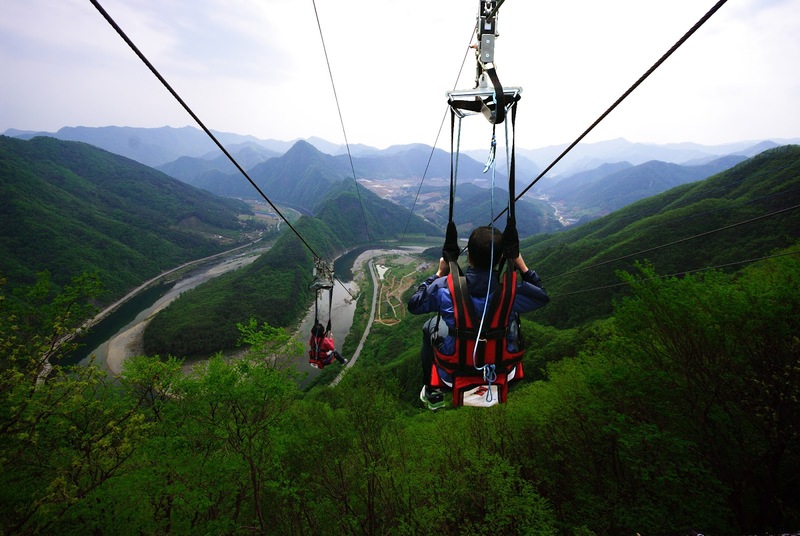 Besides knowing about the extreme activity that will be carry out during the Winter Olympic, Jeongseon has its own attractions too. It's beautiful enough for a tourist to discover more about the local culture. The rail bike in Jeongseon is a new type of leisure sport that combines biking along a railway and scenic views. Rail bikes are commonly found in the mountainous regions of Europe. 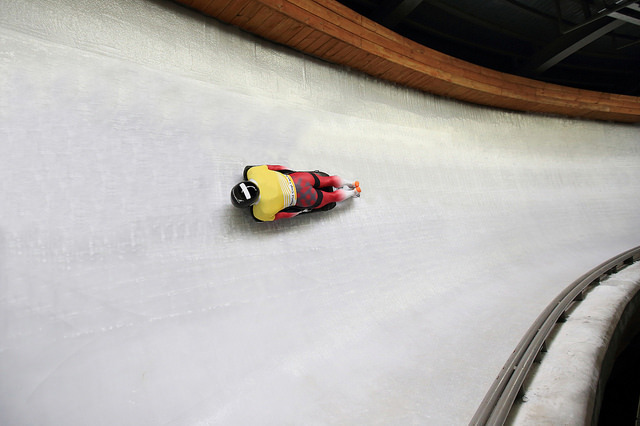 The sport makes use of an abandoned railway track that runs from Jeongseon's Auraji to Gujeol-ri. 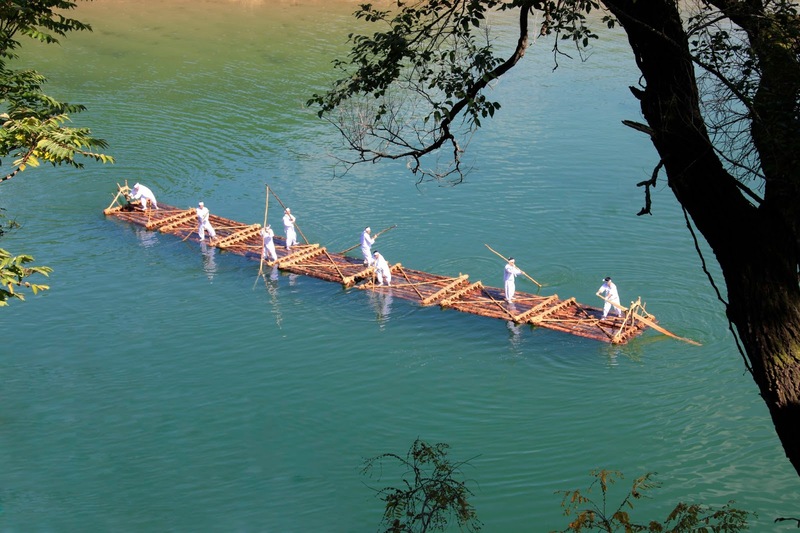 The total track is 7.2 kilometers long and is a continuous descent that is easy to ride along clean valley waters and crimson red foliage. Samtan Art Mine is a cultural art complex, transformed from an abandoned mine at the foot of Hambaeksan Mountain, the main production area of stone coal in Korea. 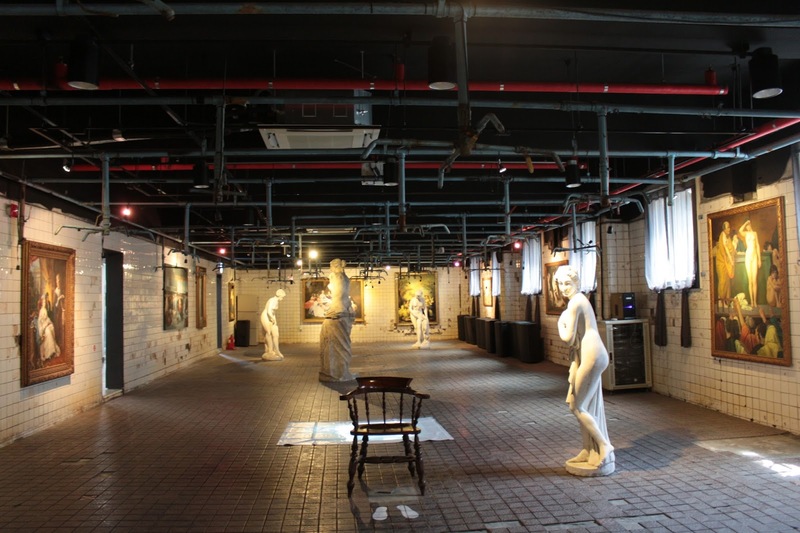 The name ‘Samtan’ refers to Samcheok Tanjwa, one of the major coal mines in Korea, and ‘Art Mine’ plays on the history of the coal mine. 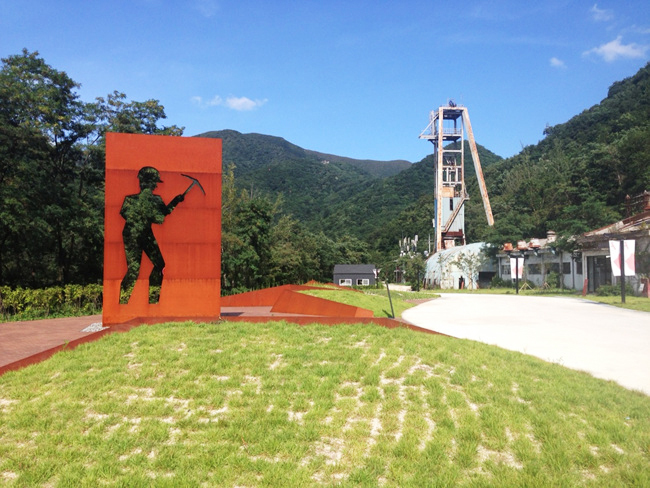 There are many cultural art spaces throughout the nation, but Samtan Art Mine attracts visitors for being located inside an actual mine site. Opened in 1964 as a industrial establishment, the mine operated until October 2001. Samtan Art Mine draws even deeper artistic meaning due to this poignant history.